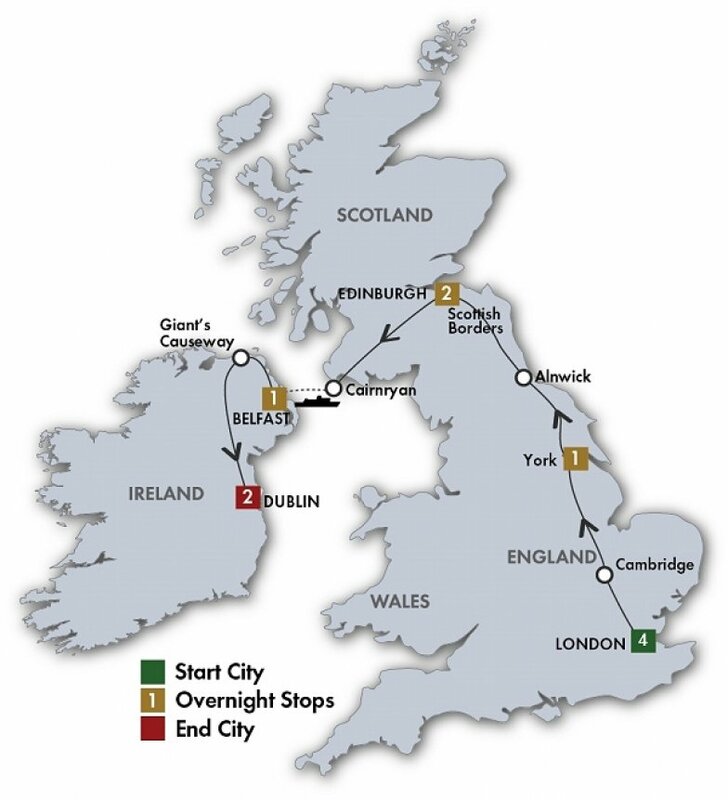 Start your tour in London and finish in Dublin. 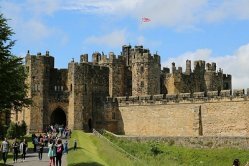 Travel up eastern parts of England, stopping in Stratford-upon-Avon, staying in York and visiting the huge Alnwick Castle. Cross the Scottish border to stay in Edinburgh before taking a ferry to Ireland. Drive along the scenic Antrim coast to the Giant’s Causeway and end in Dublin. Celebrate the Royal Wedding with Drive Europe! On Saturday, May 19, 2018, the world will watch the much-loved Prince Harry wed Meghan Markle. 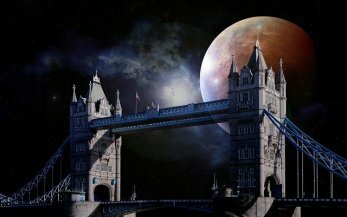 This tour will have two additional nights in London so that you can make most out of your stay in London. Expect an unforgettable evening of music, ceremony, theatre, and dance at the Royal Edinburgh Military Tattoo on August 5 to August 19 departures. Step back in time and uncover a way of life from 100 years ago at the Ulster Folk & Transport Museum. Interact with costumed guides, wander through the beautiful parkland, and see demonstrations of traditional crafts. 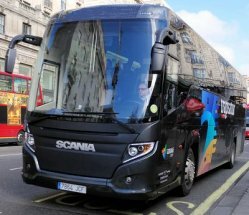 All of our quality escorted coach tours to Britain & Ireland feature prepaid daily sightseeing, excellent hotels, full breakfasts, most dinners, including specialty dinners with entertainment and, most importantly, no hidden extras! Our tour guides do not sell any optional tours so that they can focus 100% on your holiday enjoyment! Tour begins 2:00 PM at your London hotel. 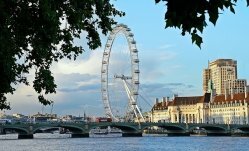 Tour London to see famous landmarks including Piccadilly Circus, Trafalgar Square, Westminster Abbey, Big Ben, and the Houses of Parliament. Enjoy a welcome drink with your group before dinner. 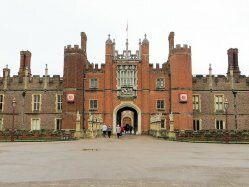 Discover magnificent Hampton Court Palace, Henry VIII’s royal residence. The afternoon and evening are free to explore and dine on your own; you may use your included Oyster card to travel around London by public transport. 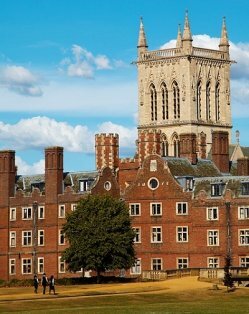 Stroll around Cambridge to view the famous university colleges, and the Mathematical Bridge over the River Cam. 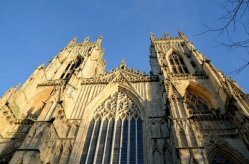 In York tour the stately York Minster, and take a guided walking tour through narrow streets and medieval houses. Visit Alnwick Castle to view the lavish artifacts, see an exhibit on the Downton Abbey series, and stroll through beautiful Alnwick Garden. Travel through the Northumberland and the Scottish Borders to your hotel near Edinburgh for a Scottish evening with dinner, bagpipes, and lively music. 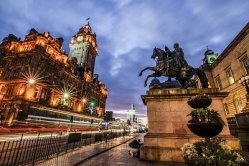 Discover Edinburgh’s highlights including the elegant Georgian “New Town” with spacious streets and the compact medieval city along the Royal Mile. Tour Edinburgh Castle to view the Crown Jewels of Scotland and the Stone of Destiny. The rest of the day is free to explore and dine on your own. The August 5 - 19 departures watch the spectacular Royal Edinburgh Military Tattoo on the Castle Esplanade. Head to Cairnryan for a short ferry ride to Belfast. Tour the city to see Victorian buildings, City Hall, and the shipyards where RMS Titanic was built. At the Ulster Folk & Transport Museum discover cottages, farms, schools, and shops as you wander through the beautiful parkland of the museum, where you can chat with costumed guides demonstrating traditional crafts. Enjoy a pub dinner at the Cultra Inn on the grounds of Culloden Hotel. 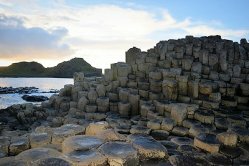 Travel through part of the scenic Glens of Antrim to the Giant’s Causeway, and impressive area of hexagonal columns formed over 60 million years ago. Head to your hotel in Dublin and enjoy a free evening to explore and dine on your own. Tour Dublin’s spacious Georgian squares and streets, landmark public buildings, and graceful townhouses. 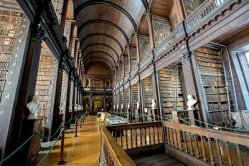 Take a guided walking tour of Trinity College and view the priceless Book of Kells. The afternoon is free to sightsee. Enjoy dinner at Taylors Three Rock Pub followed by Irish music and dance. ✅ DEPARTURES: Every Sunday from May 13 till Sep 30, 2018 (not on Jul 08 and 22) and additional departures on Apr 15 and Oct 14, 2018. PLEASE NOTE: Special departure in May 18, 2018 which has two more nights in London for the Celebrate the Royal Wedding offer! ✅ Experienced English speaking tour conductors during the tours help you with your room accomodations and assure you of a pleasant vacation. ✅ The August 5 - 19 departures watch the spectacular Royal Edinburgh Military Tattoo on the Castle Esplanade. First of all, I want to thank you on behalf of my wife, my cousins and in mine, for the service you gave us in preparing for such an unforgettable trip. An apology for not having done this before, but on our return, I had many pending and I was postponing, but today I gave myself the necessary time to thank you for your attentions. We loved all our accommodations. Your service was excellent. It was an expensive trip, but I wouldn't change much. American B& Bs need to take a few lessons from the Irish Tourist Board and upgrade and standardize their quality. Every one of the Irish accommodations were very nice with modern toilet/bath facilities en suite. And service was excellent and friendly. Thanks for helping us fulfill a dream.